Kim Ho Kyung (born April 4, 1983), not to be confused with K-pop/rock singer Kim Kyung Ho, professionally known as Tei, is a Korean Ballad singer. Tei was born in Ulsan, South Korea. Park Kyung Jun of Kiss Creative Group discovered him while searching through a Korean karaoke website for new talent. 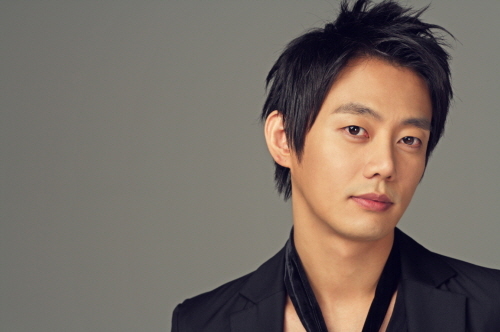 Before being discovered Tei wanted to be an architect and studied at Gyeongnam University. His debut album titled The First Journey was released in 2004. The first single, "And Love Leaves a Scent" soon became his first number one hit. Tei's second album UcuPraCacia was released in 2005. Ucupracacia is the name of an imaginary plant in a novel by Kim Ha-in which dies when touched, but revives after the same person falls in love and caresses it. 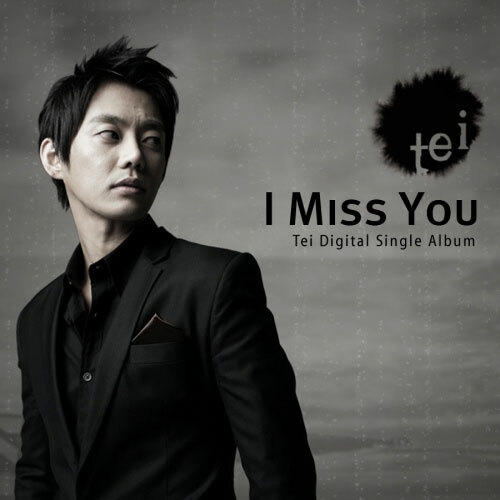 It reflects Tei's wishes for his fan's continuous love after his first album sold 110,000 copies.